is located in room 129 of Winters College and is one of the many student-run galleries located here at York University. 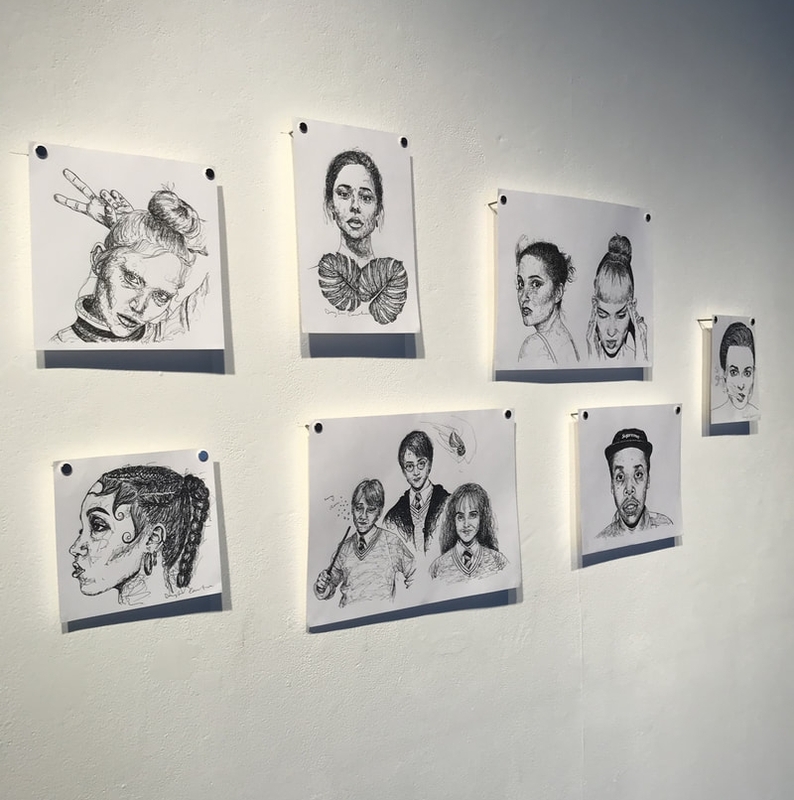 As the current curator of this wonderful space, I work with student artists to promote their work and to give them the opportunity to showcase their work in a professional gallery setting. To see what we've done in the past, you can check out our website ewagyu.com or follow us on Instagram or Facebook under the username @EWAGYU and stay updated on upcoming shows and events! EWAG accepts submissions for both group and solo exhibitions all year round, if you would like to showcase your talents in our awesome space, send us your submissions at at https://www.ewagyu.com/submissions.html or at ewagyu@gmail.com ! I'm looking forward to a great year filled of fantastic art and experiences! See you around!